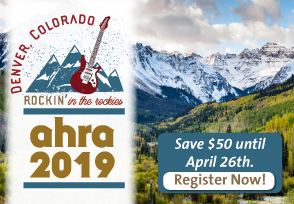 LINK – Connecting medical imaging leaders to the latest industry news, best practices, and AHRA happenings. The conversations you had, resonated with my military brothers and sisters about their self-worth and what they will bring to the team once they trade the cloth of our nation for the ones with your hospital logo. The healthcare industry is replete with sub-regulatory guidance that serves to interpret an agency’s’ regulations. Such guidance documents include, but are not limited to: OIG Fraud alerts, Advisory Opinions and Special Bulletins; CMS Manuals and coverage articles; and Local Coverage Determinations.